While this holiday season didn’t see the return of the $60/10GB holiday plan, it’s actually still possible to get it if you’re a Koodo customer. 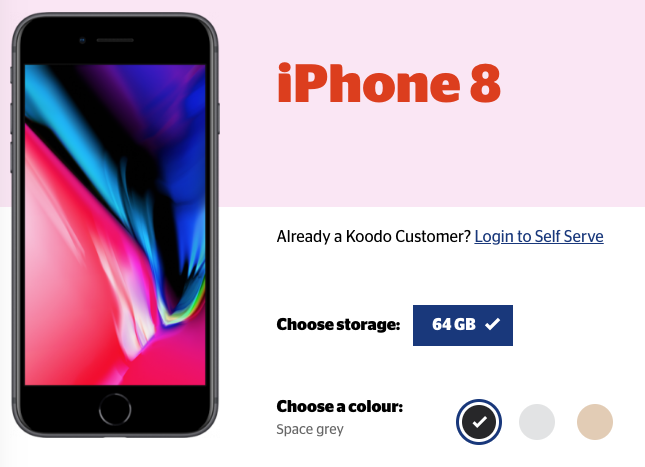 Koodo has been offering Apple’s iPhone 8 (or Samsung Galaxy S9) for $0 on a Medium Tab ($360 balance; plans starting from $45/2GB) for new activations and upgrades—plus a $150 store gift card. The deal started back on December 22nd and is still ongoing. According to RFD, some users in Ontario have been offered the $60/10GB plan when speaking to Koodo retentions (for those who ‘change their mind’ after signing up and cancel for the $360 phone and $150 gift card). So it does seem like Koodo is still able to dole out the coveted $60/10GB plan right now, if you’re speaking to the right retentions associate about cancelling this offer. Yesterday, we told you about how it was possible to get a $63/10GB BYOD plan with Rogers or Bell, but it requires two lines minimum. 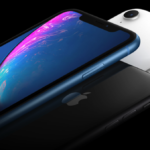 Let us know if you’ll be signing for Koodo and their $0 iPhone 8 offer on Medium Tab, or if you get lucky with the $60/10GB plan with retentions.